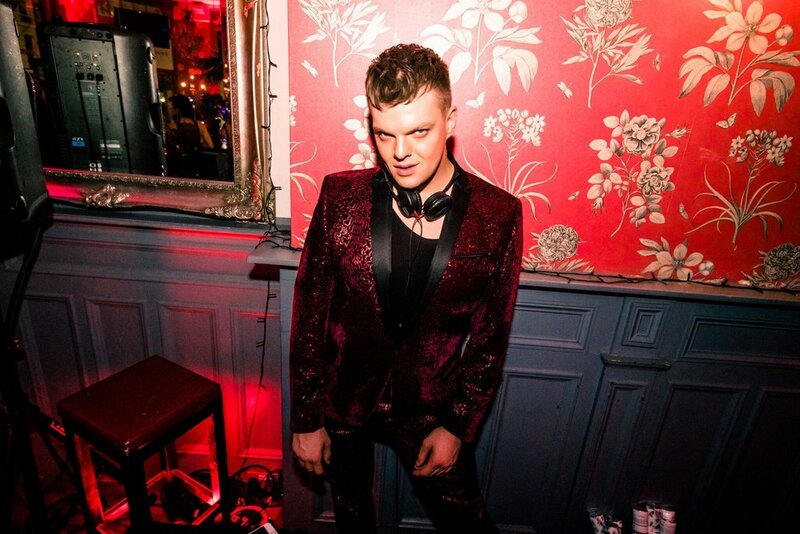 Check out this video by Kassandra Powell from an exceptional night at Miguel’s official party ‘GET LIT’ at The Curtain members club in Shoreditch featuring Kasien’s live performance. Check out this video by Kassandra Powell from a major night at Miguel’s official party ‘GET LIT’ at The Curtain members club in Shoreditch. Soundtrack courtesy of Kasien x Krash. Check out this video by Kassandra Powell from a wild night at Miguel’s official party ‘GET LIT’ at The Curtain members club in Shoreditch. Soundtrack courtesy of Robert Akins III feat.Kid Marchall. 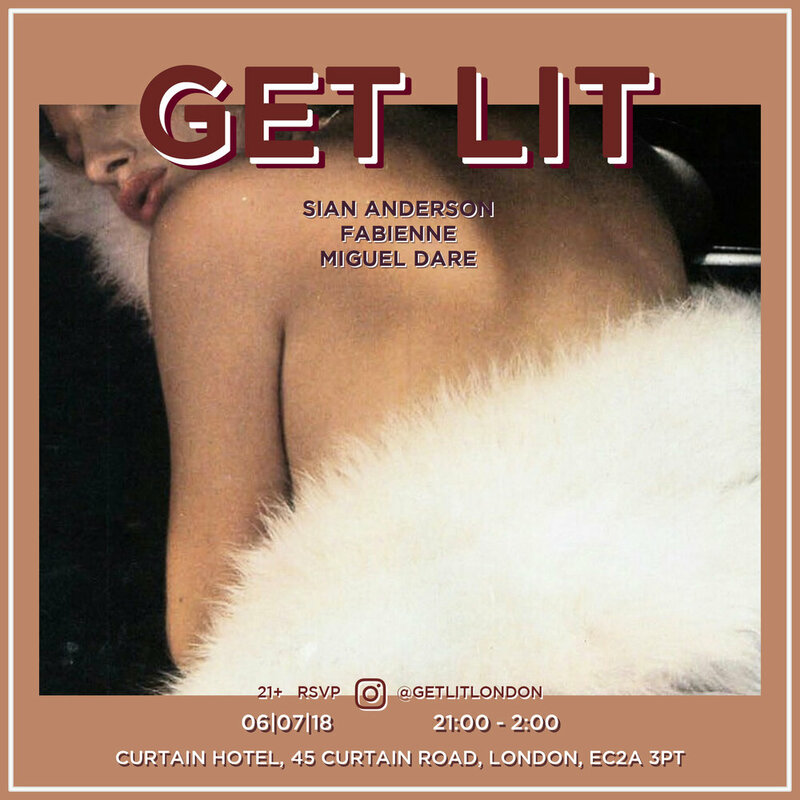 Check out this video by Kassandra Powell from a fabulous night at Miguel’s official party ‘GET LIT’ at The Curtain members club in Shoreditch.